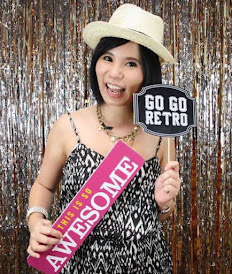 Congratulation to Watsons as Naturals by Watsons was relaunched on 4th August 2017 with its upgraded formulation and new packaging at a media launch at Sunway Pyramid, Petaling Jaya. Naturals by Watsons debut since 2011 with hair and body care range has inspired user with their natural ingredients. 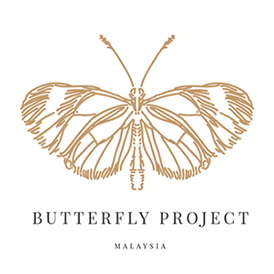 The gentle formulas have been dermatologically tested and are free from paraben, colourants and isothiazolinone (MIT, CMIT, BIT), making them suitable for all skin types. 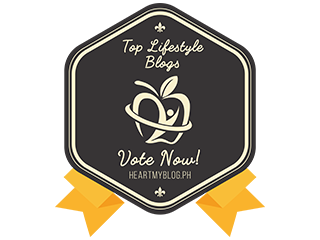 “Nowadays, consumers are more aware of what they put onto their skin and body due to a heightened awareness in terms of health and wellness. 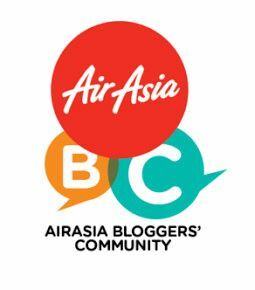 At Watsons Malaysia, our motto of ‘Look Good, Feel Good’ aims at continuously giving the best value to our customers with constant innovative research and development into our products. 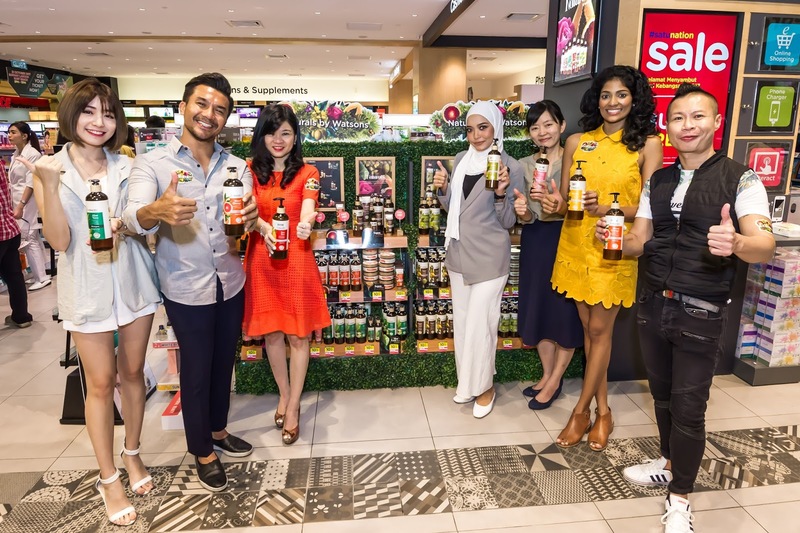 Naturals by Watsons is a great example of how we have recently double up the formulation of pure oil and extract from the ingredients, enhancing the products’ effectiveness,” said Caryn Loh 罗宝霞, General Manager and Country Head of Watsons Malaysia. During the media launch, Watsons Celebrity friends share their favourite Naturals By Watsons products. The Naturals by Watsons Marula range doubles the effects of African Marula to offer incredible protection for the skin and hair. Certified Organic Marula Oil is rich in essential nutrients and has a protective effect, while Marula Butter has a hydrating effect, for softer skin and more resilient hair. 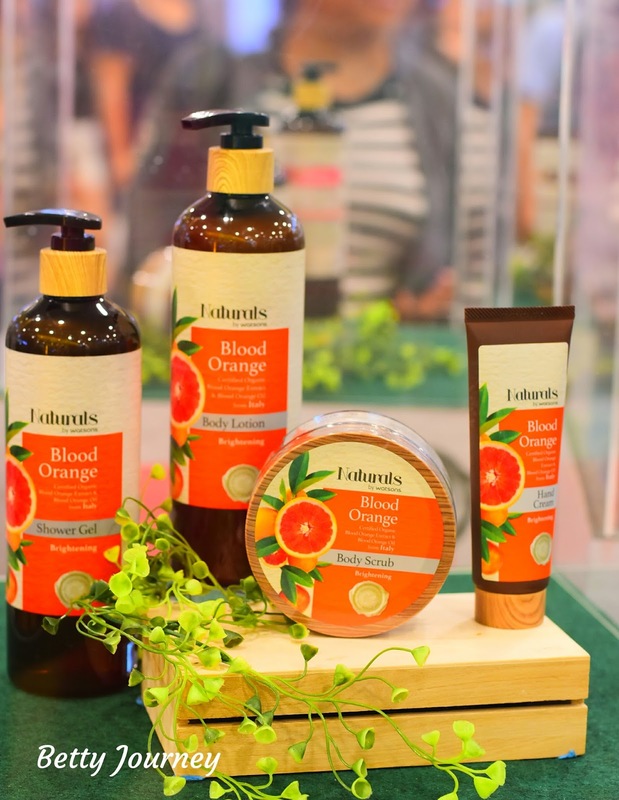 Blood Orange The Naturals by Watsons Blood Orange range doubles the skin brightening effects of Italian Blood Orange. Certified Organic Blood Orange Extract protects skin from environmental factors, while Organic Blood Orange Oil reduces hyperpigmentation and blurs imperfections, for flawless, younger-looking skin. 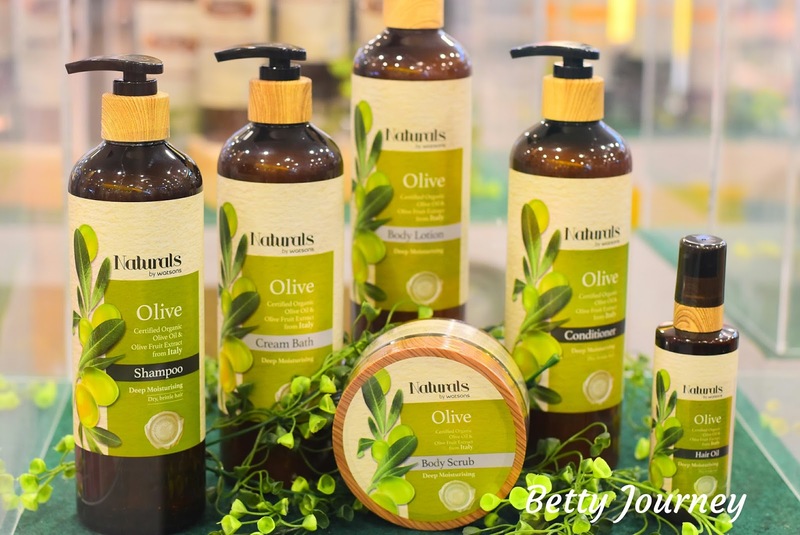 The Naturals by Watsons Olive range doubles the power of olive for intense moisture, with Certified Organic Olive Oil and Natural Olive Fruit Extract from Italy. Rich in vitamins and natural fatty acids, Olive Oil infuses the skin and hair with moisture, while Olive Fruit Extract is rich in antioxidants and hydroxytyrosol to protect the skin and restore the hair's vitality. 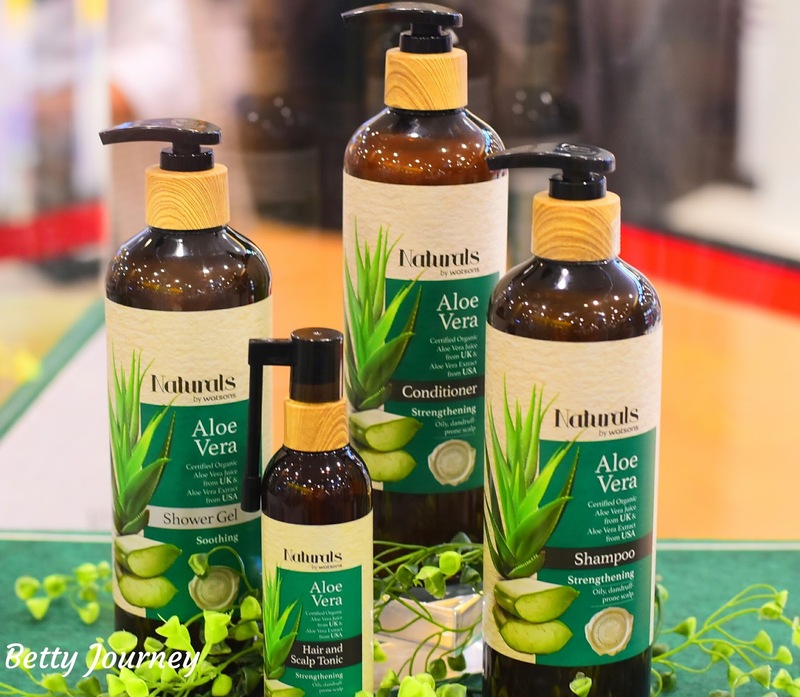 The Naturals by Watsons Aloe Vera range doubles the soothing benefits of Aloe Vera for dry and irritated skin while strengthening the hair and smoothing scalp. The gentle formula contains Certified Organic Aloe Vera Juice from the UK to repair the skin barrier and combat dryness to soothe itchy scalps, while Natural Aloe Vera Extract from the USA conditions skin and moisturises the hair. 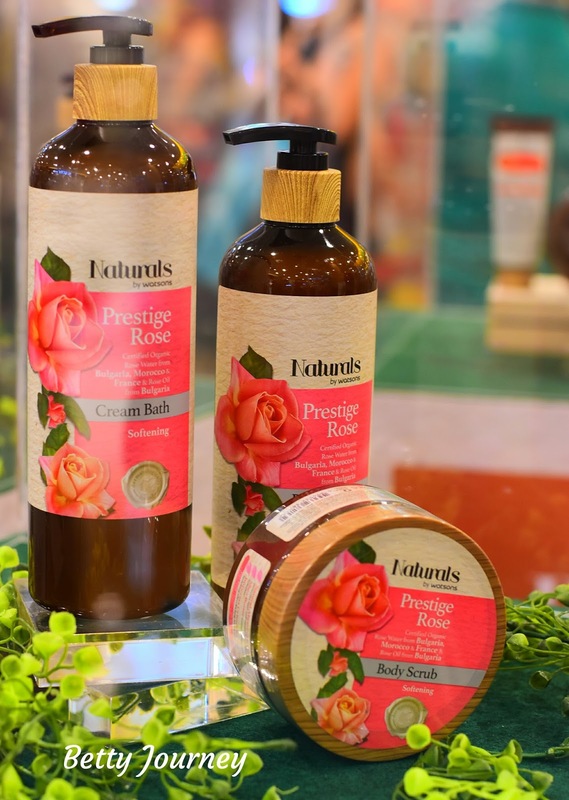 The Naturals by Watsons Prestige Rose range doubles the softening properties of Rose. Certified Organic Rose Water from Bulgaria, Morocco and France combines soothing, astringent and nourishing properties, while Natural Rose Oil from Bulgaria offers aromatherapy scent to relax the mind and body. 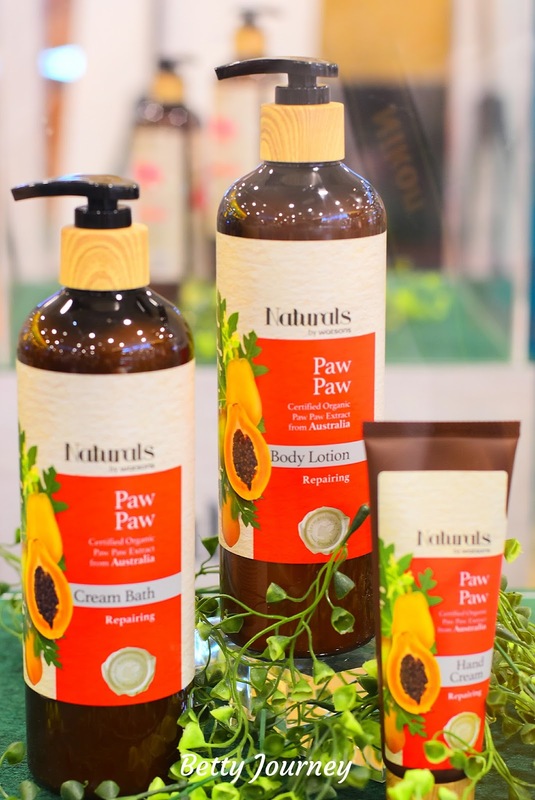 The Naturals by Watsons Paw Paw range doubles the repairing action of Australian Paw Paw. Certified Organic Paw Paw Leaf Infused Oil soothes and repairs dry skin, while Organic Paw Paw Extract replenishes moisture, for healthier-looking skin.